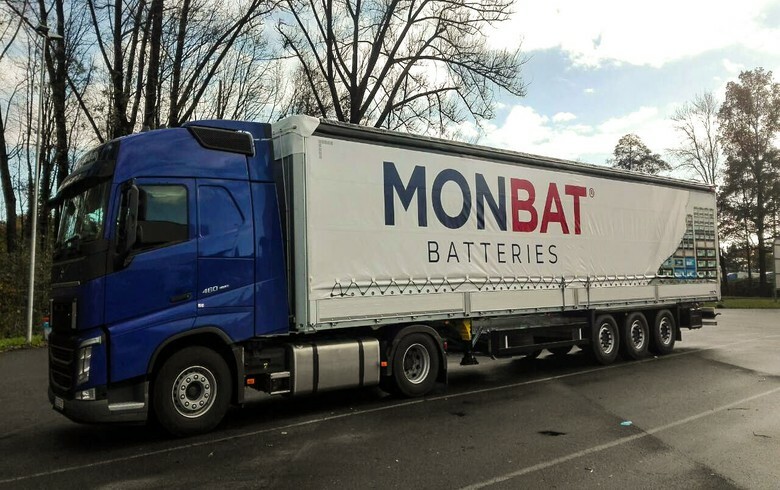 SOFIA (Bulgaria), January 28 (SeeNews) - Bulgarian car battery maker Monbat [BUL:5MB] said that its adjusted consolidated operating profit fell by 74.4% year-on-year to 5.8 million levs ($3.4 million/3 million euro) in 2018. Monbat’s adjusted earnings before interest, taxes, depreciation and amortisation (EBITDA) declined by an annual 30.2% to 27.7 million levs in 2018, Monbat said in a statement on Friday. The company’s consolidated net sales revenue decreased 5.5% to 301.6 million levs last year. In December alone, Monbat posted an adjusted operating loss of 1.5 million levs after a 4.9% drop in net sales revenue, to 23.6 million levs.